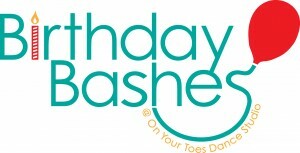 Have your child’s birthday party with “Birthday Bashes” at On Your Toes Dance Studio. 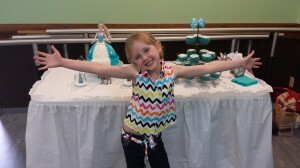 We offer a variety of themes and times to make your child’s next birthday an event to remember. Our comfortable, clean facility makes parties fun for the kids and hassle-free for you. 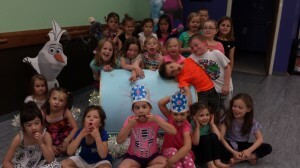 Call On Your Toes Dance Studio (314 487-8082)today. Superhero, Diva, Pirates, or Princess…you name it, we can design a theme just for you—with activities and themed decorations to go along with it. 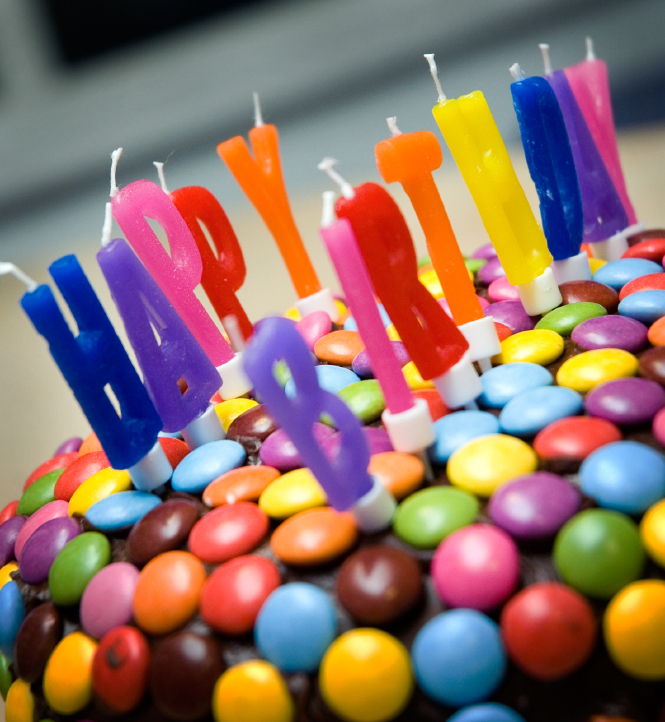 Click on the link below to see our complete Birthday Bash information on pricing tiers and complete information. Tier 1 Bday Bash Order Form list 2019 – Click here to see complete order form for Tier 1 pricing.